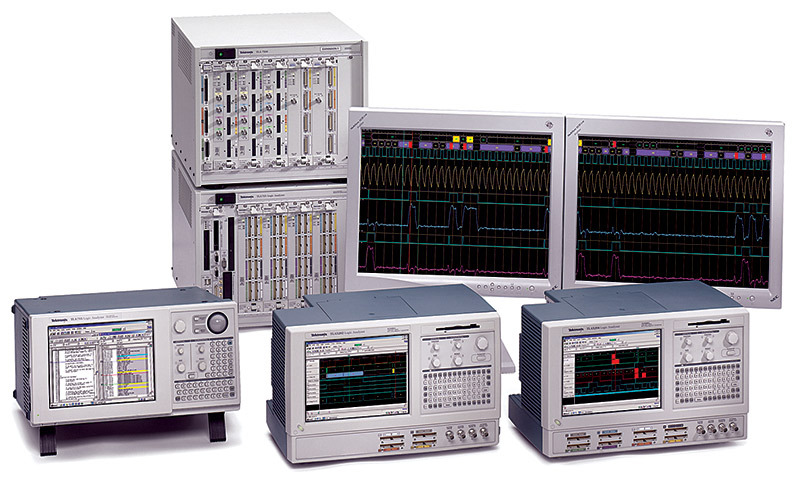 There are similarities and differences between oscilloscopes and logic analyzers. To better understand how the two instruments address their respective applications, let’s compare their individual capabilities. 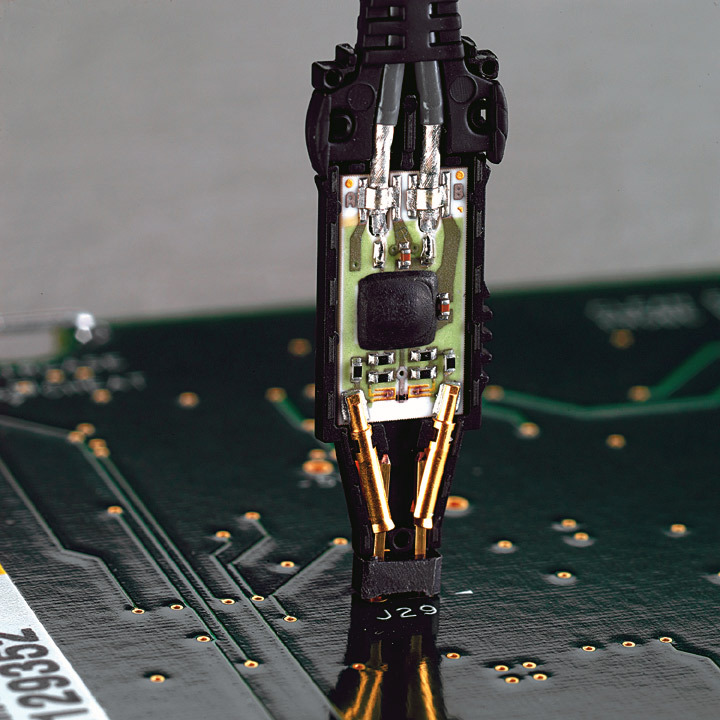 After triggering on a complicated sequence of digital events, a logic analyzer can copy large amounts of digital data from the SUT (system under test.) Advanced logic analyzers behave like software debuggers that trace computer programs' flow. A DSO (digital storage oscilloscope) or any oscilloscope is an instrument that primarily reveals the signal’s amplitude, rise time, and other analog characteristics, such as phase relationships, peaks, time between adjacent edges, etc. (see Figure 1). A scope’s vertical axis represents voltage and its horizontal axis represents time. FIGURE 1. An oscilloscope’s display reveals signal details of a largely analog nature, such as rise and fall times, amplitude, and other subtle characteristics. 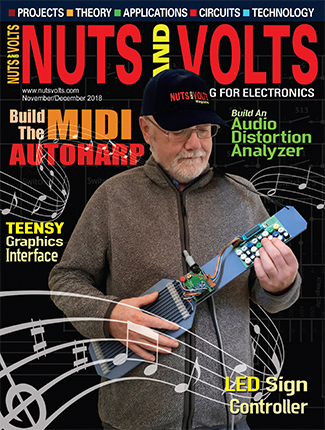 A logic analyzer solely measures digital, not analog signals! 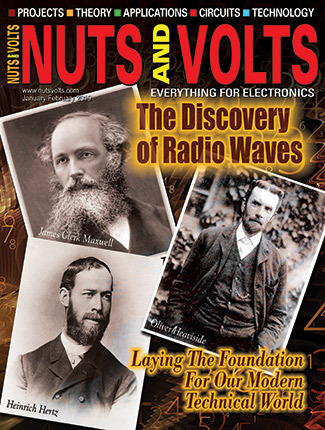 It can capture many digital signals simultaneously and display their often complex timing relationship to one another. However, some logic analyzers slightly transgress into the scope’s domain by detecting glitches and setup and hold timing violations. But mainly, logic analyzers debug elusive, intermittent signals, with some advanced ones even correlating source code with specific hardware problems. The DSO is for general-purpose signal viewing. Its sample rate (up to 20 Gs/sec) and bandwidth enable it to capture many data points over a short span. This allows measurements of signal transitions (edges), transient events, and small time increments. 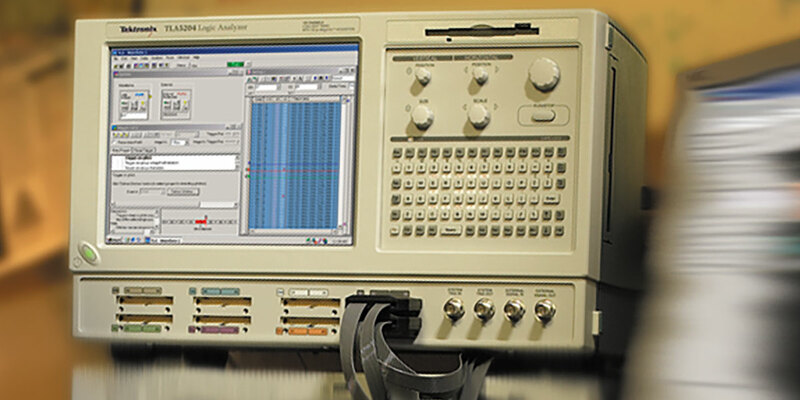 While DSOs can view the same digital signals as a logic analyzer, most DSO users concentrate on analog measurements such as rise- and fall-times, peak amplitudes and the elapsed time between edges. Figure 1 illustrates the oscilloscope’s strengths. The waveform (though taken from a digital circuit) reveals the analog characteristics of the signal, all of which can have an effect on the signal’s ability to perform its function. Ringing, overshoot, roll off in the rising edge, and other aberrations appearing periodically exist here. 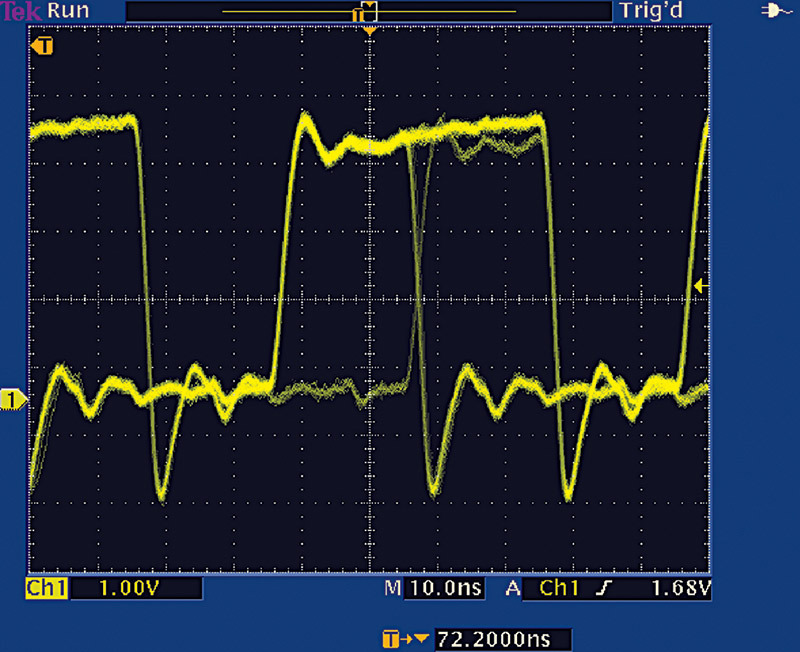 With a modem oscilloscope’s built-in tools such as cursors and automated measurements, it’s easy to verify signal integrity problems impacting your design. Purely analog signals — such as the output of a microphone or digital-to-analog converter — can only be monitored with an instrument that records analog details (see Figure 2). FIGURE 2. 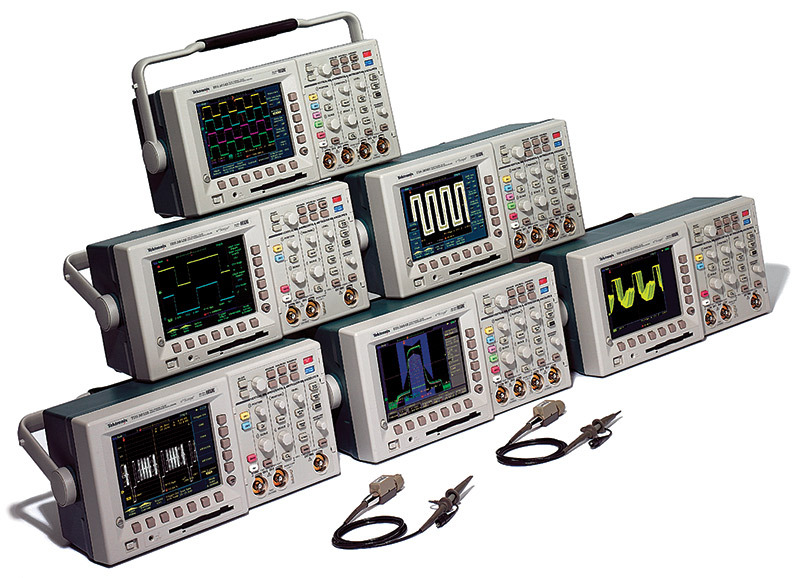 A family of modern high performance Tektronix DSOs. The most obvious difference between these two instruments is the number of channels (inputs). Typical digital oscilloscopes have up to four signal inputs. Logic analyzers have between 34 and 136 channels. Each accepts one digital signal. Some complex system designs require thousands of input channels. 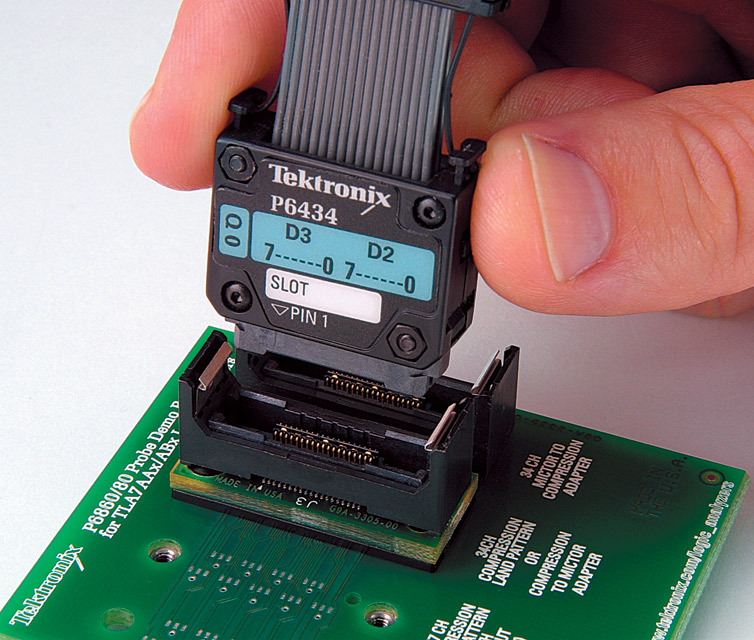 Appropriately scaled logic analyzers are available for those tasks, as well. A logic analyzer detects logic threshold levels (see Figure 3). FIGURE 3. The logic analyzer reveals a more limited picture of a signal’s characteristics — just logic levels relative to a threshold voltage level. When the input is above the threshold voltage, the level is said to be “high” or “1;” conversely, the level below the threshold voltage is a “low” or “0.” When a logic analyzer samples an input, it stores a 1 or a 0, depending on the level of the signal relative to the voltage threshold. A logic analyzer’s waveform timing display is similar to that of a timing diagram found in a data sheet or produced by a simulator. All of the signals are time-correlated and effectively show progressive system “snapshots” through time. 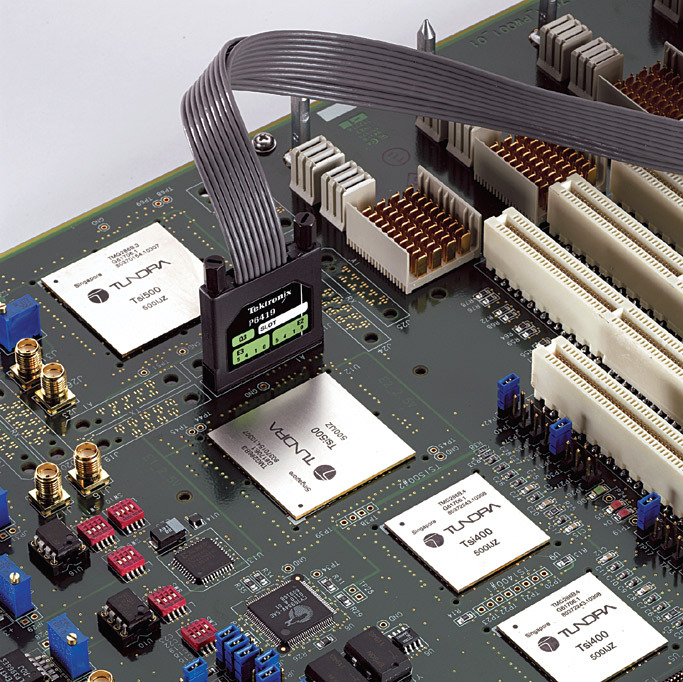 A logic analyzer’s digital design verification and debugging features — such as sophisticated triggering — allow you to specify the conditions under which the logic analyzer acquires data. 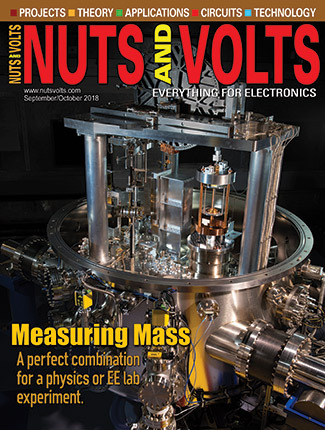 High-density probes and adapters simplify connecting to the SUT. Analysis capabilities translate captured data into processor instructions and correlate it to source code. A few analog characteristics of no more than four signals at a time. 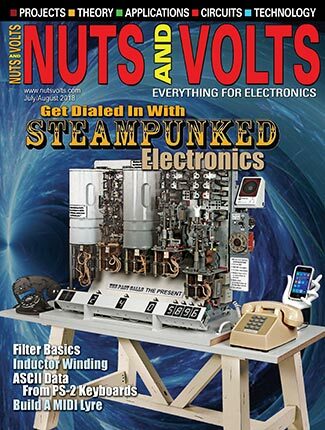 You need to know analog characteristics of a signal, such as rise and fall times, phase, power, current, amplitude, and edge relationships. You need to determine a signal’s stability (jitter). You need to measure timing margins such as setup/hold and propagation delays. You need to determine transient states, such as runt signals, glitches, and metastable states. Debug and verify digital system operations. Trace and correlate many digital signals simultaneously. Detect and analyze timing relationships for many digital signals. 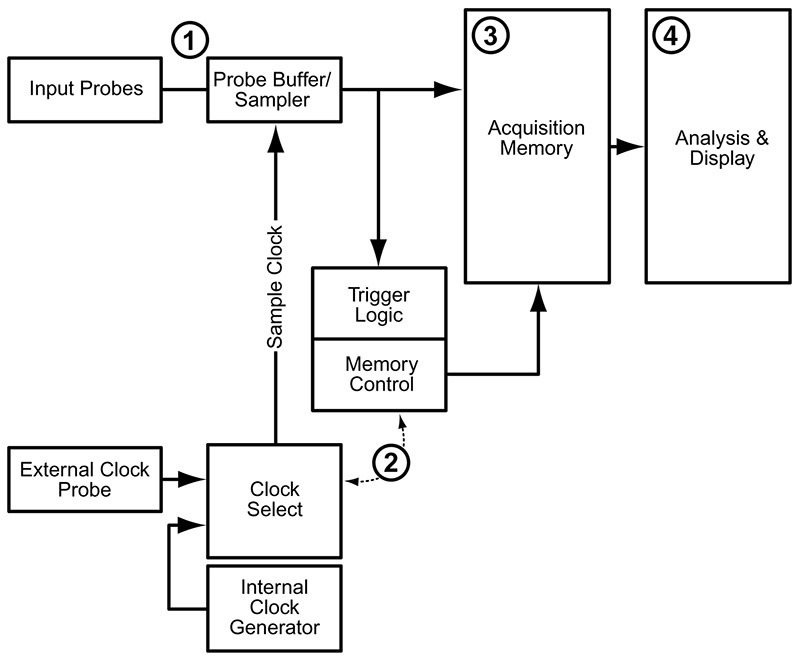 Each block in the simple logic analyzer block diagram shown in Figure 4 symbolizes several hardware and/or software elements. The block numbers correspond to the four steps just listed. The acquisition probes connect to the SUT. The probe’s internal comparator is where input voltage comparison occurs against the threshold voltage and the signal’s logic state (l or 0) is determined. You set the threshold value, ranging from TTL levels to CMOS, ECL, or your own user-definable ones. Probe capacitance tends to “roll off” the edges of signal transitions (see Figure 5). This roll-off slows down the edge transition by an amount of time represented as “t” in the figure. Remember, slower edges cross the logic threshold of the circuit later, introducing timing errors in the SUT. This problem becomes more severe as clock rates increase. Timing acquisition captures signal timing information. In this mode, an internal clock samples data. The faster it samples data, the higher the resolution of the resulting measurement. There is no fixed timing relationship between the target device and the data the logic analyzer acquires. Use this acquisition mode when you are concerned with the timing relationship between SUT signals. Triggering selects which data you capture. Logic analyzer triggering only occurs on digital signals, and is more sophisticated than triggering on any oscilloscope. Logic analyzers can recognize Boolean operators, such as multiple signals that are “AND”ed or exclusive-”OR”ed together, etc. They can track SUT logic states and trigger on conditions within the SUT that you desire. These may be a simple transition — intentional or otherwise — on a single signal line. Words: Specific logic patterns defined in binary, hexadecimal, etc. Ranges: Events that occur between a low and high value. Counter: The number of events you program that you are tracking by a counter. Signal: An external signal such as a system reset. Glitches: Pulses that occur between acquisitions. Timer: The elapsed time between two events or the duration of a single event, tracked by a timer. Analog: Use an oscilloscope to trigger on an analog characteristic and to cross­-trigger the logic analyzer.